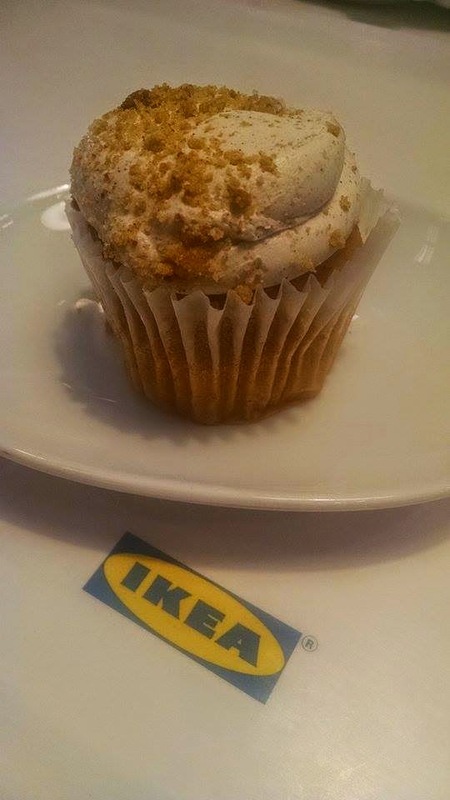 Everyone knows Ikea has great meatballs, but even I didn't know they had cupcakes until I went to the new location in Kansas City recently. I tried this sweet looking spice cake in their café and I have to say that it was light and moist and very tasty, especially the ultra creamy spiced icing. It was also affordable, so definitely worth a try if you're shopping! Sounds like a wonderful treat with a cup of coffee.